What a fun and unique way to ring in a new year. Groups of all ages can celebrate their birthday on the water! Help your team bond or reward them with some relaxing time on the water. 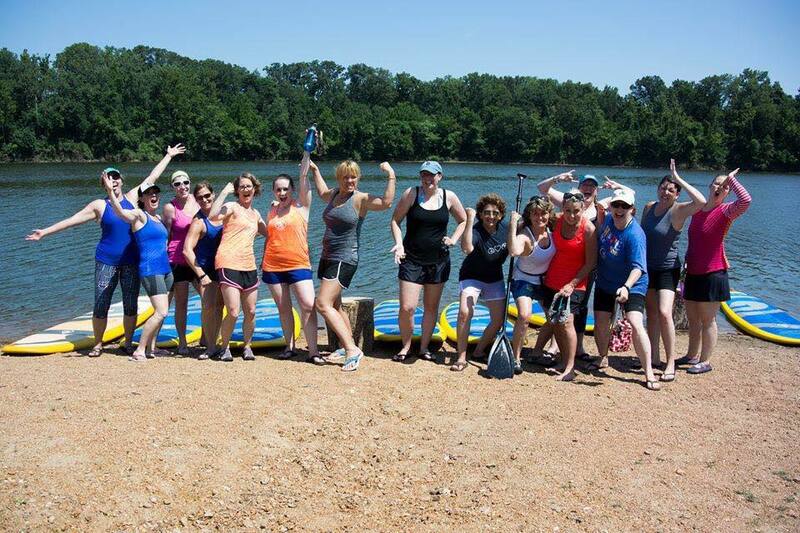 SUP St. Louis can help you organize the perfect corporate outing. Whether it be a 101 lesson, yoga or fitness you can book private group lessons to celebrate any events in your life. Special rates for girl and boy scout troops!